If you’re providing regular assistance, you are a caregiver. Your loved one may only need support occasionally, or your loved one may need constant care. The kind of support needed will be different for each person and may also change over time. But if you're consistently providing care, you are a caregiver. Communicating with other friends and family. Acknowledge that an adult loved one has the right to make decisions about his or her life. Respect that right unless your loved one is no longer capable of making decisions or could put others in danger through his or her behavior. The ability to make choices is a basic freedom, so provide choices whenever possible. Choices enable us to express ourselves. 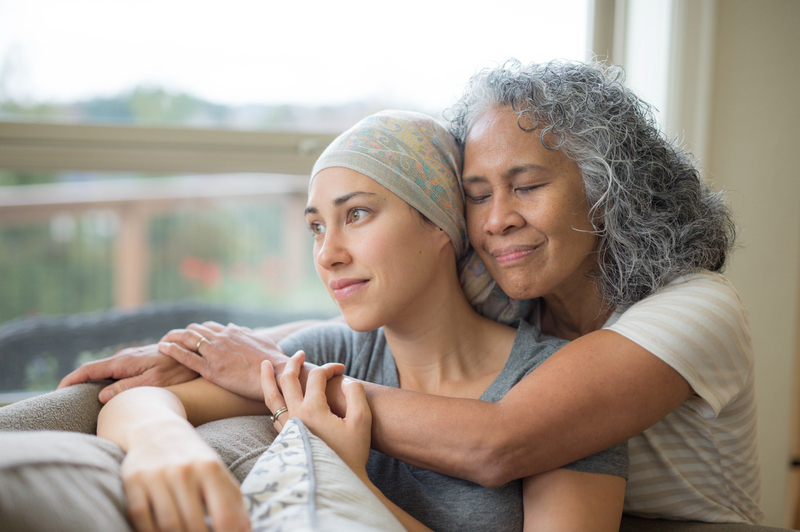 As your loved one’s options become more limited due to health changes, financial constraints or social losses, you may have to work harder to provide choices. Do only those things your loved one can’t do. If your loved one is still capable of performing certain activities, such as paying bills or cooking meals, encourage him or her to do so. Helping your loved one maintain a feeling of independence will make him or her feel better about being in a care-receiving situation. Be prepared to do what you promise to do. Many care recipients find it emotionally difficult to depend on others, and many worry about being a burden. With all these mixed feelings, your loved one needs to be able to rely on you. Do what you promise. Remember that your loved one needs you, even if he or she doesn't say so. Caregivers often exhaust themselves by trying to handle caregiving responsibilities on top of normal daily routines. Providing care for a loved one while holding down a job, and perhaps taking care of a family, can lead to exhaustion. If you become exhausted, you’re more likely to make bad decisions or to take your frustrations out on your loved one. Take time out to do things you enjoy. Caregivers who take time for themselves can be there for the long haul. Ask your loved one’s doctor to suggest local resources, such as adult day care services that can give you some relief from responsibilities that may feel overwhelming. At some point in your role as a caregiver, you may start to feel resentment toward your caregiving responsibilities or even your loved one, especially if you are a long-term caregiver. These thoughts may be followed by feelings of guilt. Caregiving is a difficult job so don’t beat yourself up over these normal and common feelings. Remember that your family is your first resource. There can be deep emotional currents when a loved one becomes ill. Some family members will want to do everything, while others will do very little unless they’re asked. Yet, spouses, brothers and sisters, children and other relatives can do a lot to ease your caregiving burden. Don’t be afraid to reach out to them for help. Use these worksheets to help you stay organized, and workbook chapters for in-depth information. Listen to the webcast, Who Gives Care To The Caregiver? Chat with other caregivers Monday evenings from 8-10 pm ET. Listen to the episode Coping as a Caregiver, featuring clinical psychologist Dr. Marni Amsellem. Join a community of other caregivers. A support program that links you with a trained peer volunteer who has experienced a similar situation.